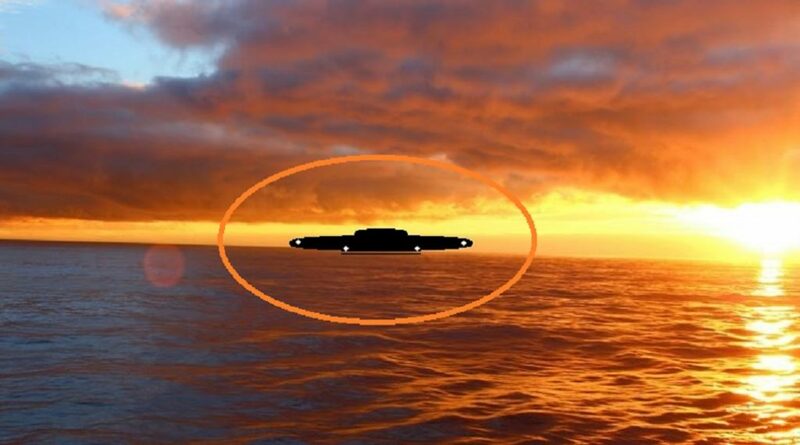 Shape: Light – Duration: 7-8 seconds UFO abnormal for meteor, no flare, no sparks, no burn out no change at all horizon to horizon, 8 seconds. At about 9:58 pm on 7-29-17 a bright white and green light with a long trail similar to a meteor EXCEPT there was ZERO change in size, shape, color, tail, trajectory, or altitude, from horizon to horizon, and we did NOT see is diminish at all. We were near Yelm, a town on a prairie plateau in the South Puget Sound area, with a big sky view. 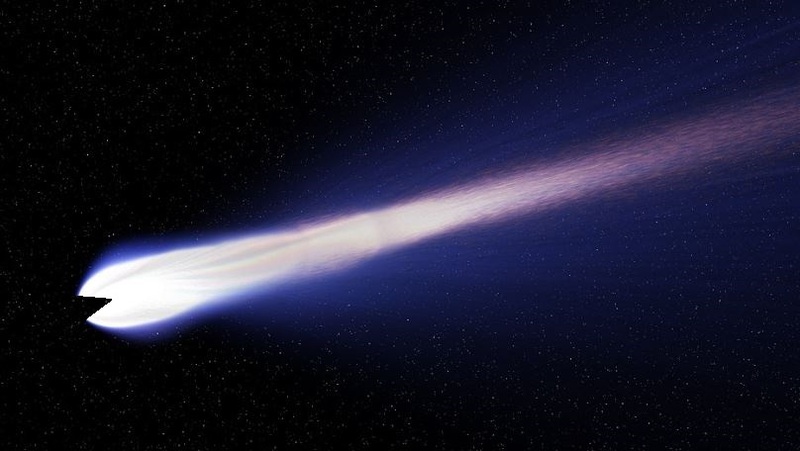 The color was silver white, with a long bright white needle like tail much longer than I have ever seen with a meteor. It had inside the small super bright oval shape a small faint green color to the core with a very short green tinting into the beginning of the tail. The green was only by the object itself, it did not bleed into the tail more than about 5% of the overall length with its full tail. This is more conducive of a missile, than a meteor, in that its magnitude never changed. The light was identical to the light of small missiles, such as patriot missiles, but much faster, and much longer. As for the flare of missiles right at the front of the propulsion fire we couldn’t see well, it was too far off, but it appeared to have a faint flare to it, not quite doubling it thickness at that point only, it didn’t trail at all, almost like just a blur around the start of the burn area. This did not look at all like a meteor after initially seeing it, and it appeared to be about 40,000 to 70,000 alt., and if so, would put the speed about mach 10. I flew flight test in Lear’s, and I know what I saw. It did not appear to change altitude in the least. Furthermore, EVERY meteor I have seen acted identically the same. This was only fast and bright, no other similarities to meteors. It DID NOT flare up and fade off as meteors do. It DID NOT have the orange and particulates that flare off meteors in about the middle of their entry to our atmosphere. There were no sparks or glittering. I did not have a compass with me last night, but looking at the map I put the direction of travel near 350 degrees. ((NUFORC Note: Source of report is a very experienced pilot. During a telephone conversation with the witness, he reported that the object was approximately 12-15 degrees to the east of overhead, and that it traversed approximately 140-150 degrees, from south to north, in approximately 7-8 seconds. Further, he estimated that the object’s apparent size was just a bit less than Venus, in the eastern morning sky. He added that he did not believe that the object was a meteor. PD)) NOTE: The above image is my CGI. I was sitting on my patio watching the sunset. On the horizon I saw this object that looked like it was coming out of the ocean. I made a comment to my customer to look. No one could figure out what it was. By now there are about 30 people outside looking. It came straight up out over the water very slowly, and made no sound. It was round looking and like it had windows with red lights in the middle and one solid white light under the bottom; they did not blink, but they were bright. When it got over the land it continued for another 7 to 10 minutes. It was almost dark. We wanted to get a picture but no one had a camera. One of my workers did took a picture with his cell phone but it just looked like a light and we could not make it out. Then the took a right turn and flew for another 3 or 4 minutes, then in matter of seconds it was gone. NOTE: The above image is CGI.